She's not back at the gorgeous seaside resort of Port Pol in sunny Cornwall five minutes before she realises the mistake she's made. 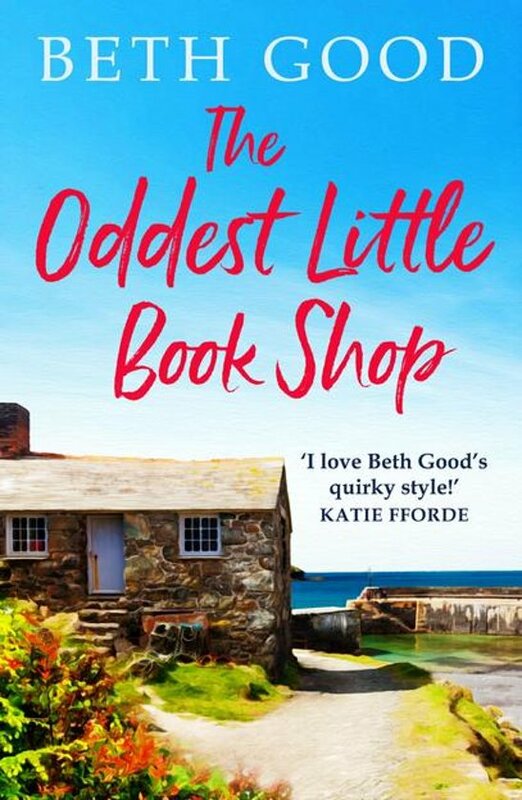 Her childhood sweetheart Nick Old - affectionately known as 'Devil' - is still living there, running the local bookshop, and he is determined to rekindle their flame. Daisy is no longer the dewy-eyed romantic of her school days. Her life may not have gone according to plan, but she's not afraid to show Nick how much she's grown since he famously dumped her at the school leavers' disco.